“Jahbless “globally-minded hip-hop artist and producer, has been relevant, consistent and dropping back to back hits since he got back into the music scene. He is here with the first official single after his “I am Me” Album release in May. 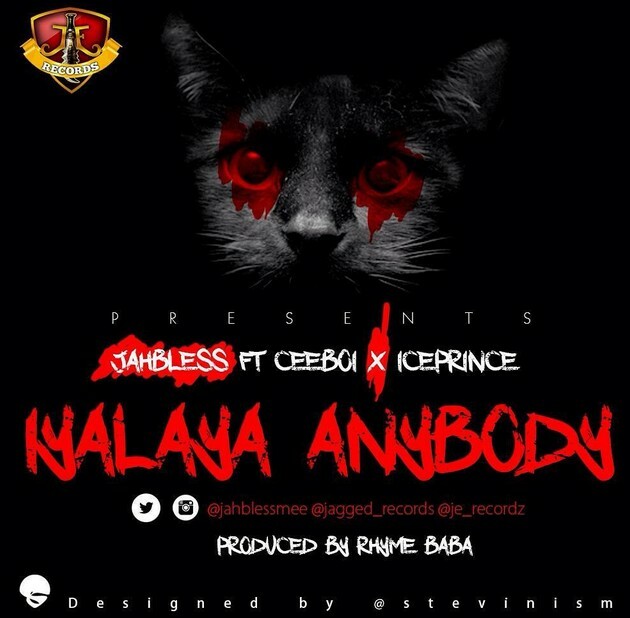 This is a hot song, which got Ice Prince and CeeBoi collaborated on it. The Spanning 22tracks “I am Me” album is available on iTunes, Soundcloud, Spotify, Jumia, Konga, Rhapsody, Tidal, Amazon and every music sales Outlets.